How to make apex:pageblock background white? 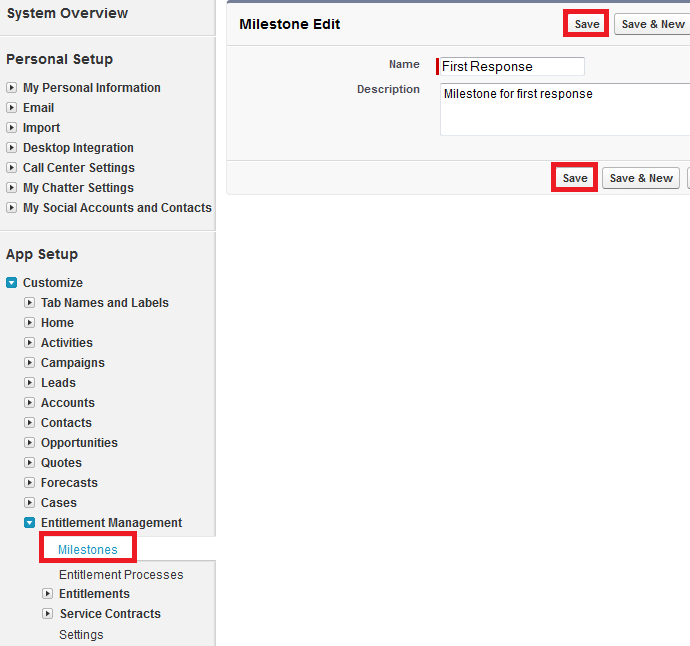 How to display chatter for a record in Visualforce page in Salesforce? 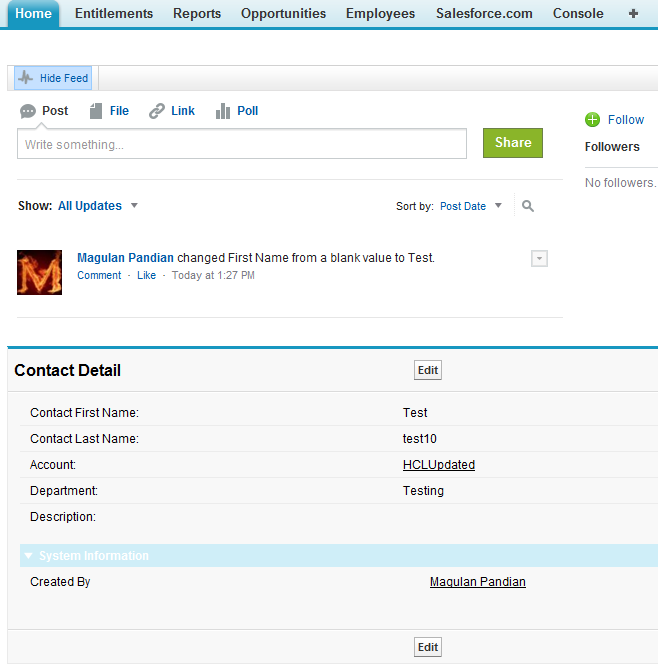 How to show lookup field in apex:outputfield in Salesforce? 1. 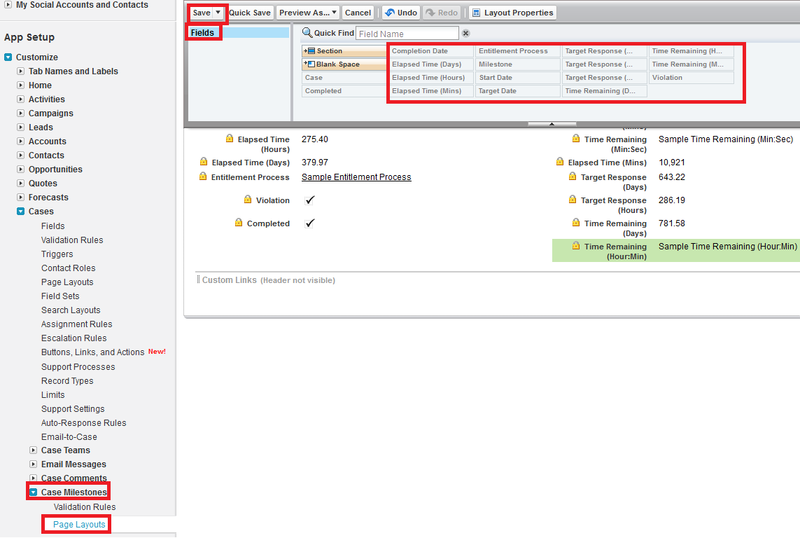 What are set up and non set up Objects in salesforce? 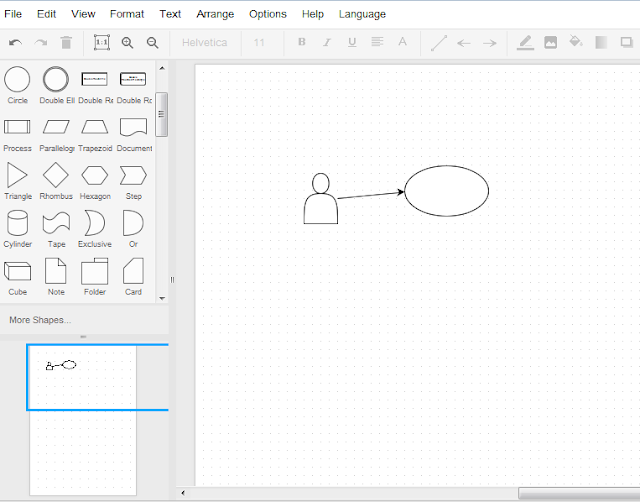 Non-Setup objects are standard objects like Account or any custom object. Setup objects are Group1, GroupMember, QueueSObject, User, UserRole, UserTerritory, Territory, etc..
2. How do you serialize batch apex?Explain the various methods? 3. 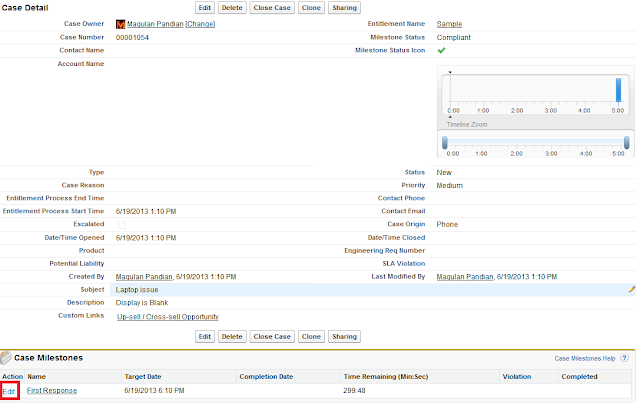 What is the minimum time you can schedule a batch apex? 4. 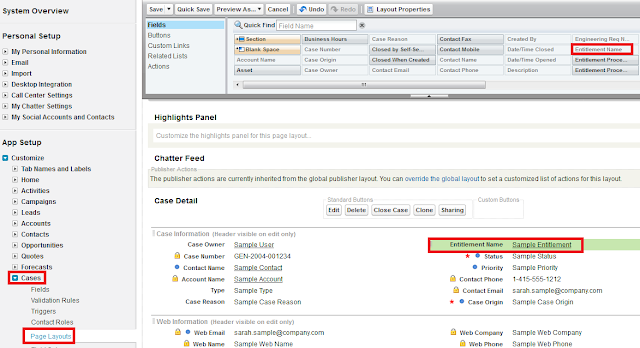 What happens if sharing on Case is Read write ? 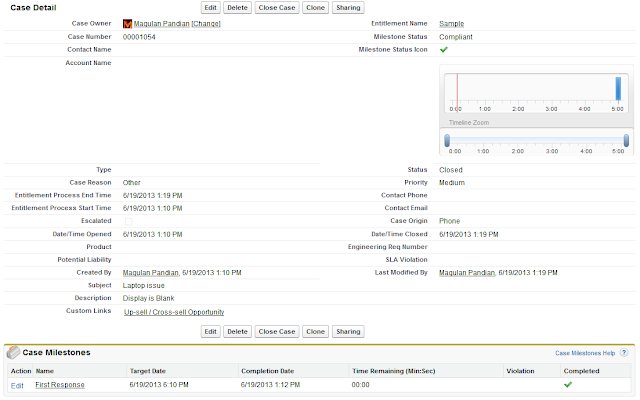 How does it impact on account, contact and opportunity sharing in OWD? No impact because of Lookup relationship among all these objects. 5. 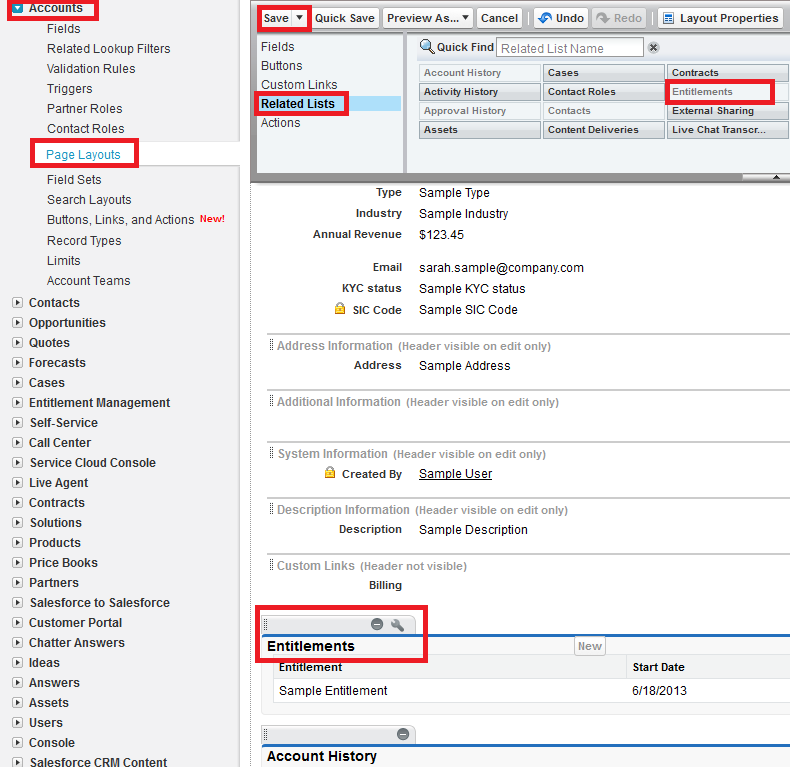 What is the significance of iscallout = true in salesforce ? To execute web services methods asynchronously. 6. Can we update parent object records by having workflow on Child Object ? 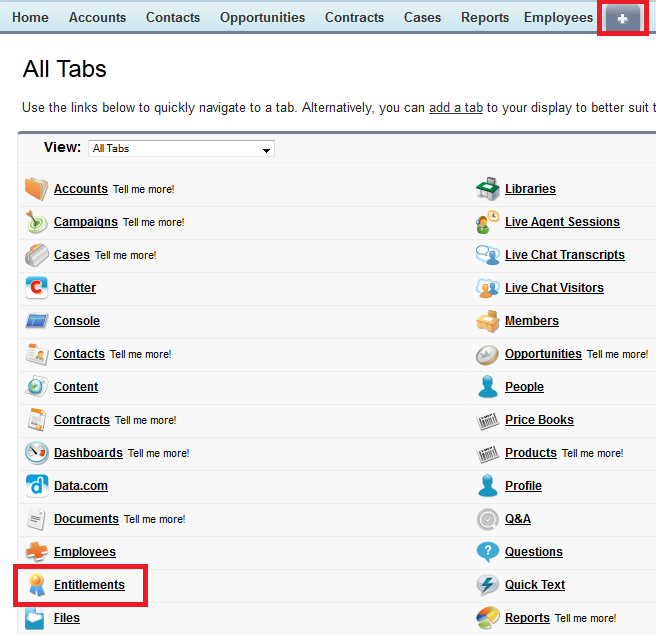 What is the use of List View in Salesforce? People who work for your Customers, Affiliates or Prospects. A contact role defines the part that a contact or person account plays in a specific account, case, contract, or opportunity. The Contact Roles related list of an account, case, contract, or opportunity displays the roles that each contact or person account plays in that record. 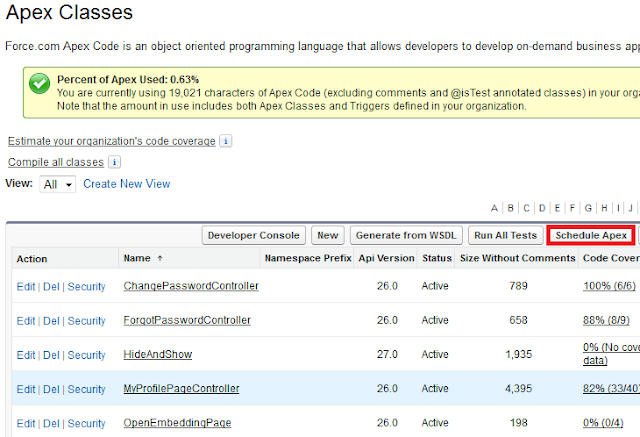 here memberApproval is an Apex class and callApproval is a static method. To call a static method in a test class, we have to use class name instead of object of that class. 1. Where and why exactly we go for for data loader? a. 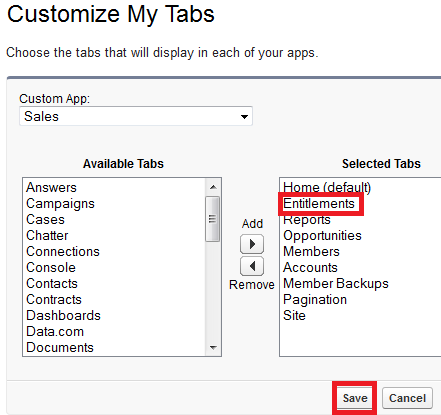 If a person leaves a company, we can transfer his/records to others using data loader. b. If we want to add products for multiple currencies, we go for data loader. c. If we want to delete the test data, we go for data loader. d. If we want to handle more than 50000 records. 2. How much time will it take for loading contacts,leads,accounts,opportunities etc?Which one will get more time for loading? It is based on the triggers, validation rules, etc behind the objects. Usually it will take more time on Opportunity. 3. What are the most common problems you faced in loading data? 4. Why exactly the batch apex is used in your project? c. Daily or weekly activities which will handle more records. 5. When actually sandbox is moved to production,when i want to change the some part of code,how can you manage to restrict the previous code not to get executed? 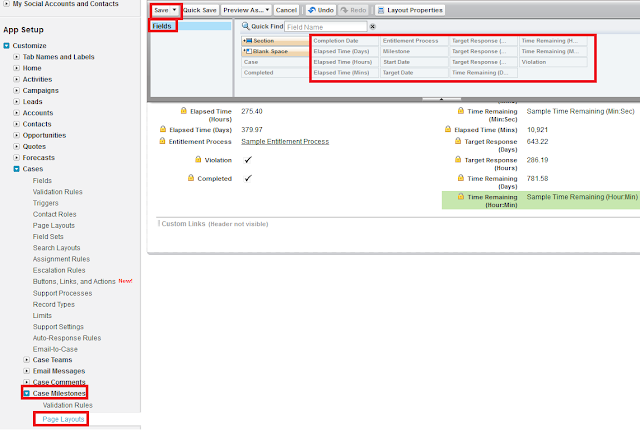 Using eclipse, we have to open the xml of the class and we have to change "Active" to "Inactive" in status tag. On-Demand Email-to-Case uses Apex email services to convert email to cases. 1. Define email addresses on your email system for case submissions. 2. Create email routing addresses that include the addresses defined for cases. 3. 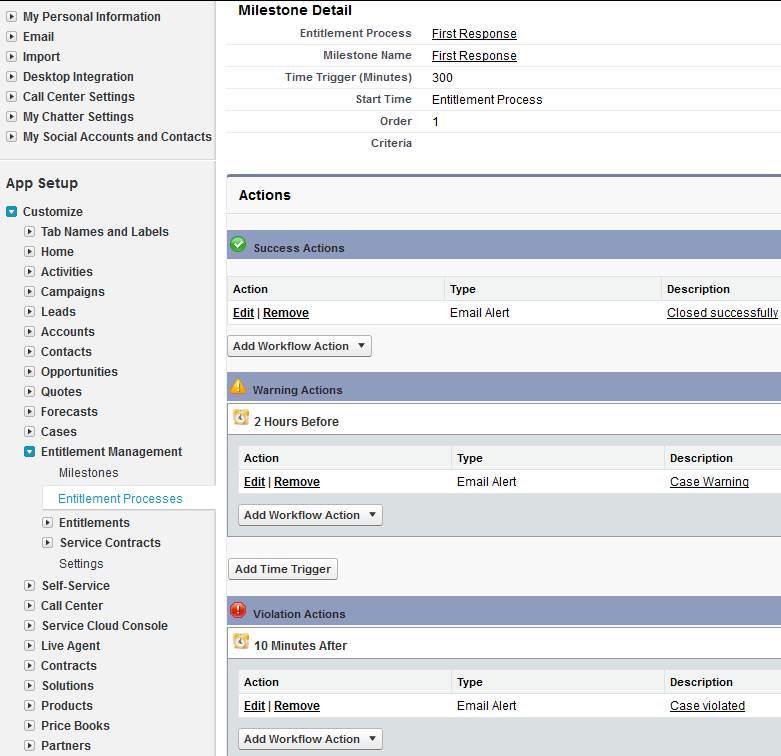 Configure your email system to forward case submissions to the Email Services Address provided to you by Salesforce. Email-to-Case requires downloading the Email-to-Case agent. 2. Install the agent behind your network firewall. 3. 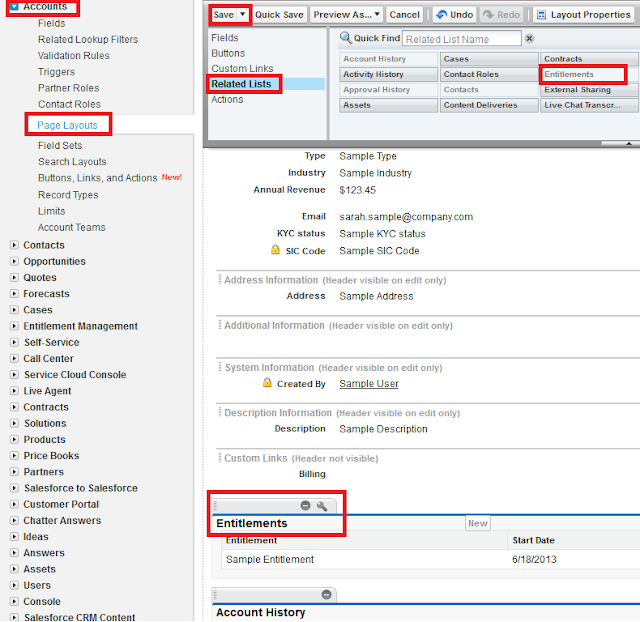 Configure email routing addresses. Difference between the Jumpstart Wizard and the Standard Approval Process Wizard? Jump Start Wizard allows single approval step. Standard Approval Process Wizard supports multiple approval steps. All the steps all included. The Clarify CRM tool is a very powerful call center and help desk automation solution that had been a very dominant player in the market during the later part of 1990s. It was then taken over by Amdocs in the year 2002, and since then has been turned into a very robust CRM package that provided solutions from one end to another. In October 2001, Amdocs purchased the Clarify CRM system from Nortel Networks. Amdocs further integrated the customer service application into business processes such as capturing and tracking parts and part usage, time utilization, warranty costs, service contract costs, customer history, and trends in items or services. Clarify is now an Amdocs Customer Relationship Management S/W product.It is based on client server technology which may range from 2 to n tiers. After its takeover by Amdocs in the year 2002, Clarify CRM solution has ever since evolved to now become a completely integrated CRM package. This application is now able to meet all kinds of requirements of call centers and help desks. As of ClarifyCRM 13.1, Amdocs changed its name and number to AmdocsCRM 6.0. How to fetch Contact details from Opportunity using SOQL in Salesforce? Clarity CRM provides a broad spectrum of data consulting services for telecommunications, healthcare, government etc. 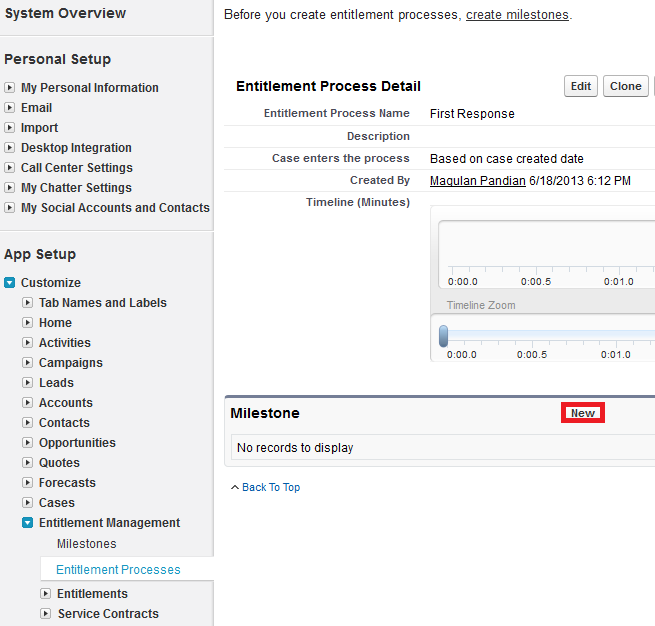 Entitlement management helps your support reps determine if your customers are eligible for support. Support reps verify that contacts are entitled to customer support before they create cases. Support reps verify that a customer is entitled to support based on a service contract. Support reps verify that a customer is entitled to support based on line items in a service contract. 1. 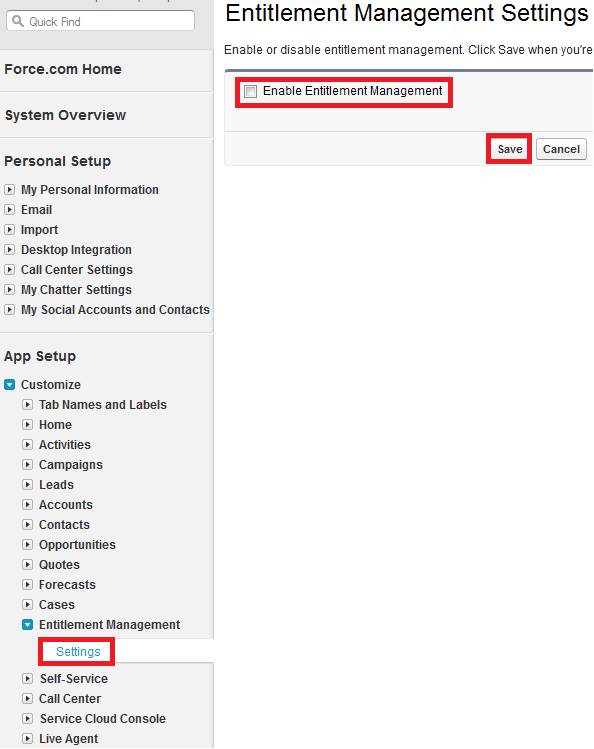 Go to Setup --> App Setup --> Customize --> Entitle Management --> Settings. 3. Add Entitlement Name field in Case page layout. 4. 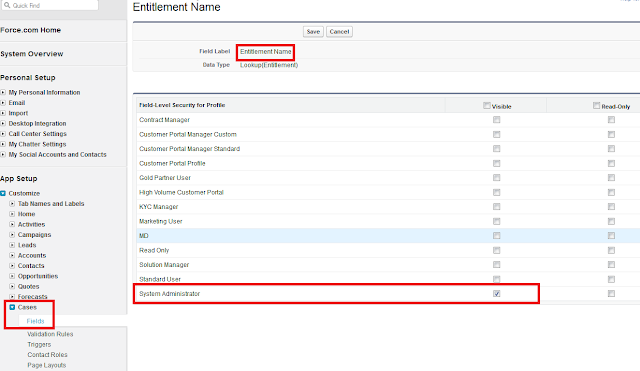 Add the Entitlements related list to account, contact, and asset page layouts. 5. Add the Entitlements tab to an app. 6. Go to Setup --> Customize --> Entitlement Management --> Milestones. 8. Enter a name and description. 10. 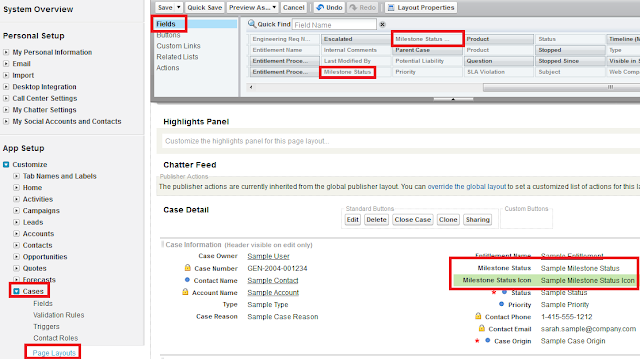 Add Milestone Status and Milestone Icon fields to Case page layout. 11. 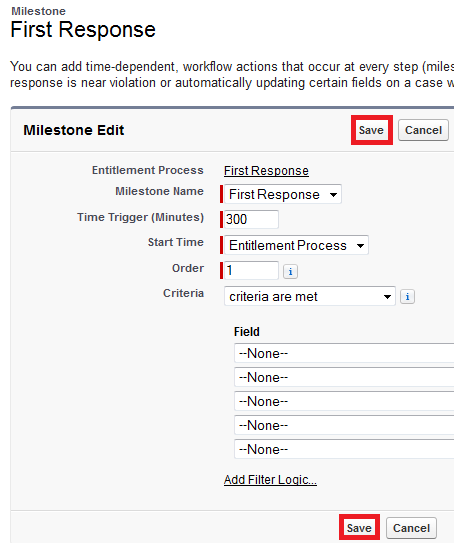 Go to Setup --> App Setup --> Customize --> Case --> Case Milestones --> Fields. 12. Add the fields and Save the page layout. 13. 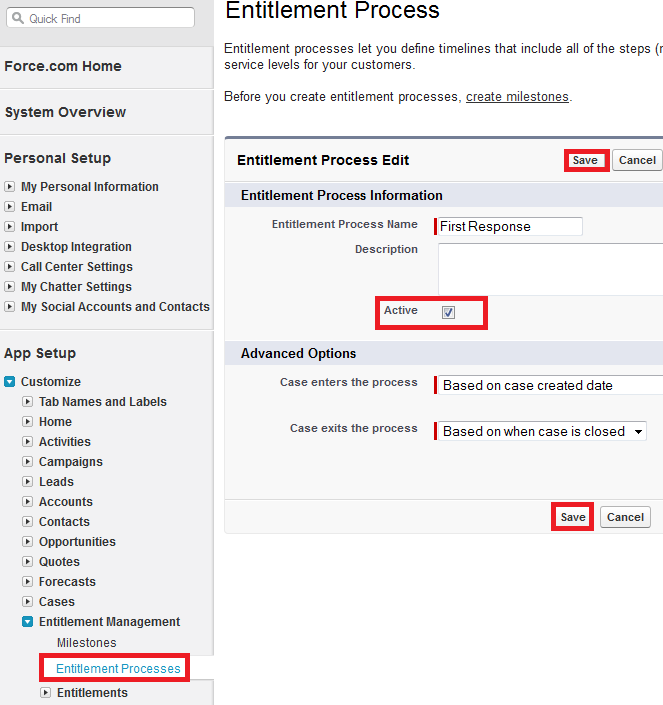 Go to Setup --> Customize --> Entitlement Management --> Entitlement Processes. 14. 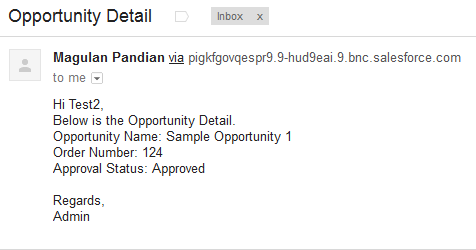 Click New Entitlement Process. 15. Enter a name and description. 16. Select Active to enable the process. 17. Click New in Milestone related list. 19. Open the Milestone created by you. 20. Define actions for it. 21. Set Field Level Security for all the fields. 22. 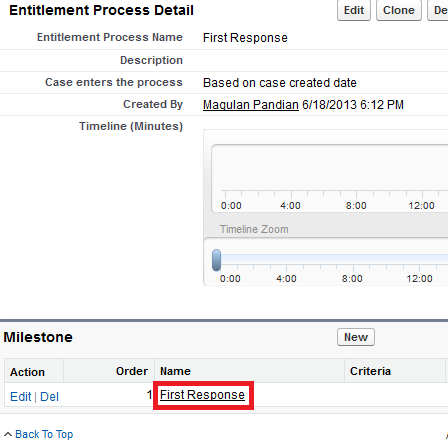 Create an Active Entitlement record. If the system date is greater than or equal to the Start Date and less than or equal to the End Date. If the system date is greater than the End Date. If the system date is less than the Start Date. 23. Create a Case record and edit the Case Milestone record before closing the case. 24. Select the Completion Date and click Save button. How to access Salesforce from all IP ranges?